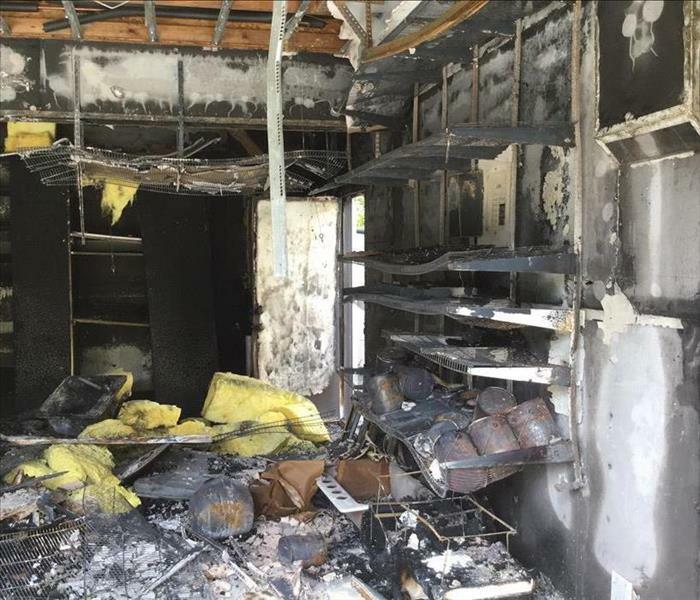 In addition to fire, smoke, and soot damage, your Laguna Beach home may also suffer from water damage as a result of the firefighting efforts. This type of damage can be especially upsetting and destructive for your family to process. You may feel stressed, confused, and vulnerable, so you’ll need a caring expert to guide you through this crisis. SERVPRO of Laguna Beach / Dana Point will treat you with respect and empathy, and we’ll always treat your home and belongings with care. SERVPRO of Laguna Beach / Dana Point specializes in fire and water damage restoration. We have the specific damage restoration training, personnel, and equipment and we can quickly restore your home to pre-fire condition. Why Choose SERVPRO of Laguna Beach / Dana Point? When your Laguna Beach home or business experiences fire or smoke damage, you need professional help quickly. 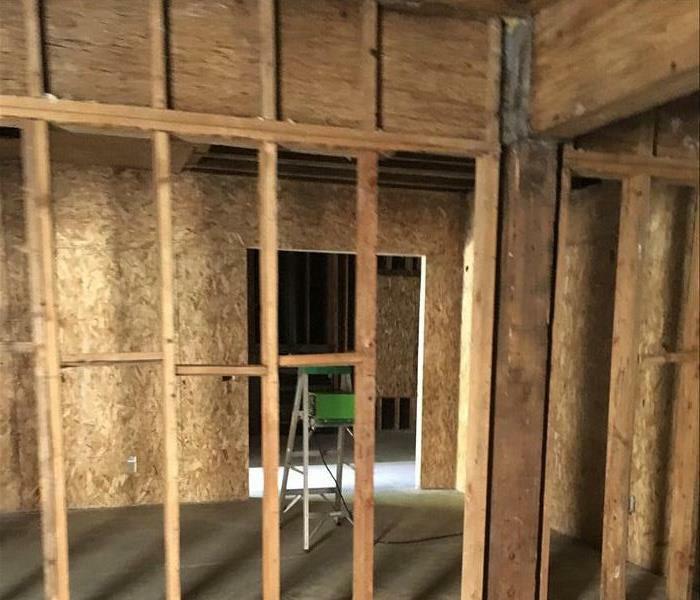 SERVPRO of Laguna Beach / Dana Point is dedicated to responding immediately, which helps to prevent secondary damage and to reduce the cost of restoration. As a locally owned and operated business, SERVPRO of Laguna Beach / Dana Point is strategically located to respond quickly to your smoke or fire damage event. When a major fire or disaster event occurs, we can call upon our national network of 1,700 SERVPRO Franchises and special Disaster Recovery Teams if we need additional resources or personnel.